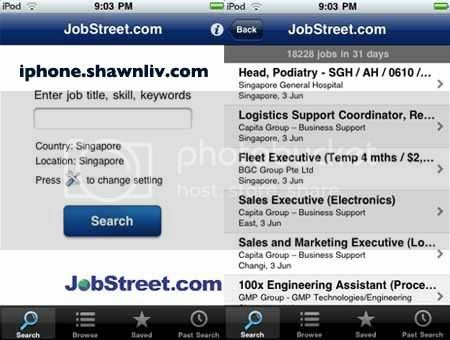 The JobStreet iPhone application allows you to find jobs easily from JobStreet.com. JobStreet.com is the leading job site in Southeast Asia, with operations across Singapore, Malaysia, Philippines, Indonesia, Thailand, India and Japan. Over 60 thousand employers use JobStreet.com to find employees, and over 6 million jobseekers find employment through JobStreet.com.